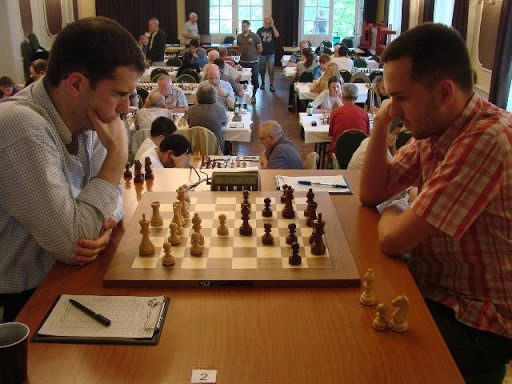 The Heviz chess festival features a GM RR, an IM RR and an Open tournament. Sergeev,Vl and Aczel,G shared first in the Open with 7/9. It’s time to break out of the hedgehog is it not? But how?